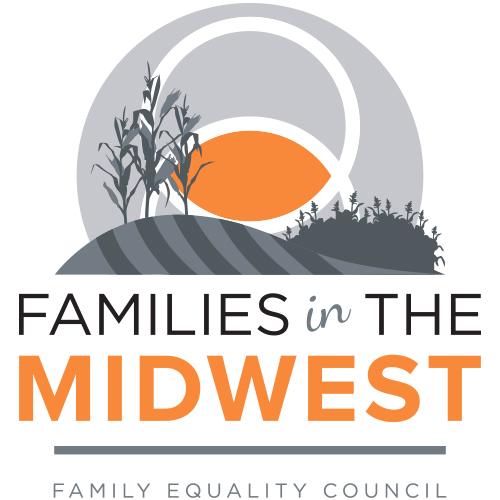 Families in the Midwest is Family Equality Council’s new annual destination event for parents who are lesbian, gay, bisexual, transgender, or queer (LGBTQ), their children, extended families, prospective families and friends in the Midwest. There will be family activities, fun and programming for all ages. Family Equality Council will provide opportunities to build community among families with parents who are LGBTQ and learn about issues facing our families today.